FC Global Group | FC Global is soccer organization dedicated to providing players of all backgrounds the opportunity to play soccer around the world. FC Global is a soccer organization dedicated to providing players and clubs the opportunity to play against top international teams. Founded in 2016, FC Global has given soccer clubs from Mexico and the United States the chance to play top international tournaments and friendlies. 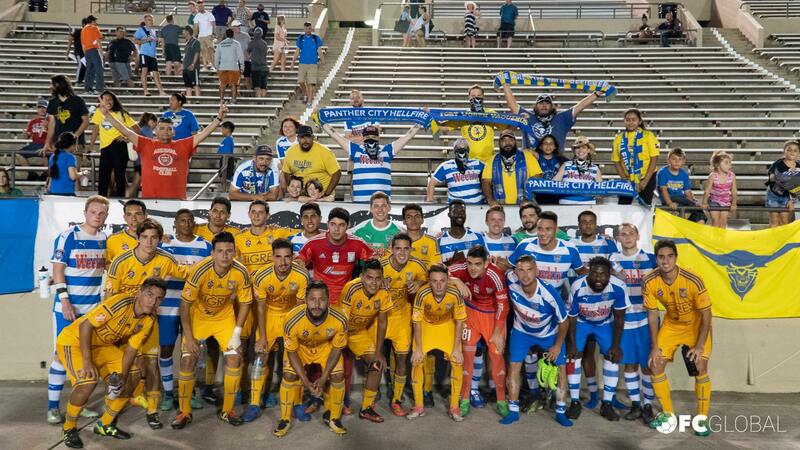 We have set up tournament tours and friendlies with teams such as Club America, Tigres UANL, Santos Laguna, LA Galaxy, FC Dallas, Fort Worth Vaqueros, Academica SC, Napa Valley 1839, among clubs from North America. Our great relationship with many international teams has enabled us to provide unique international experiences to clubs of all backgrounds. We provide complete logistic support and ensure all your needs are covered when traveling or hosting an international friendly. FC Global sets you up to play against international teams from around the globe. We’ve set up international friendlies with teams such as Club America and Tigres UANL. 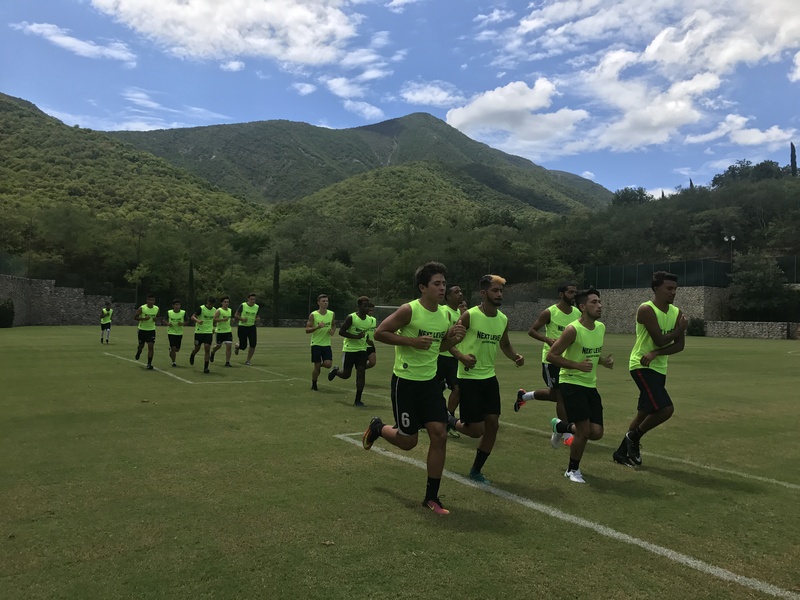 The FC Global Mexico camp will give players an opportunity to be seen by local professional Mexican scouts. Scouts from various organizations will be invited to see players who are interested in playing soccer in Mexico. From preseason friendlies to tournaments abroad, FC Global sets you up to play the world. Our team will customize your tour based on your developmental needs. 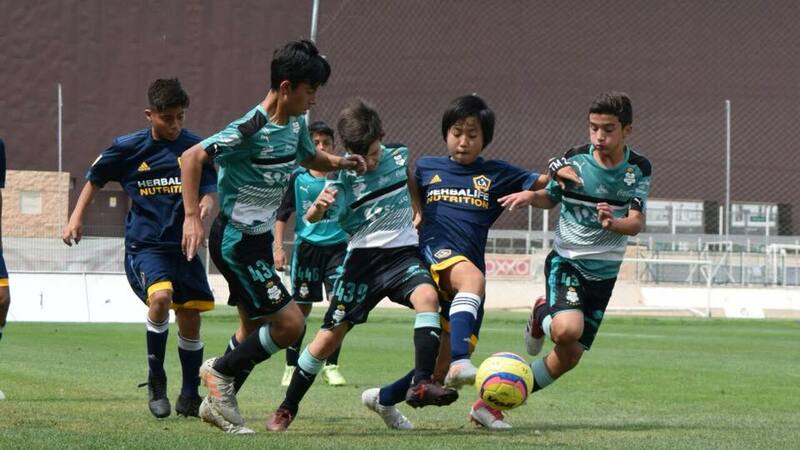 FC Global has given teams the chance to play top international tournaments such as the Dallas Cup, Dallas International Girl’s Cup and Copa Chivas. Our team is experienced in the soccer world, organized and trust worthy. We provide safe, clean and comfortable arrangements for our teams. Your safety is our priority. Our locations have been vetted beforehand to ensure we are in a safe place. Let us take care of the logistics! We have international connections and partnerships from everything from lodging to transportation. We take pride and offering our teams the top of the line experience at the best possible price. Our teams have the opportunity not just to experience the sport in another country, but learn about the attitudes, values, and goals of another culture.